Being a dental professional is one of the most gratifying careers. We all have the incredible opportunity to positively impact our patient’s health every single day by sharing our gift. 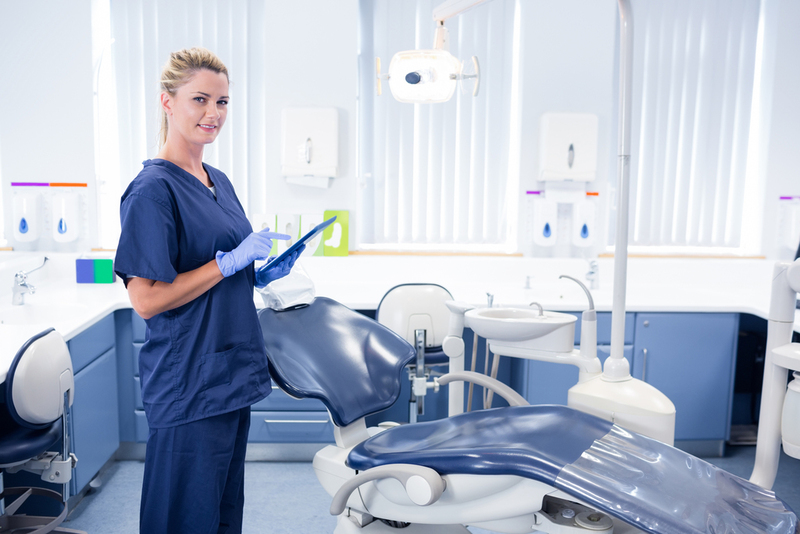 Dentistry is continuing to grow and has become one of the most popular career choices. Dental hygiene was recently ranked one of the 25 Most Promising Jobs for Millennials by Forbes. However, there are some aspects of this industry that I did not learn in school; some things you just have to learn while on the job! 1. Some patients will be scared. There is a huge fear for some people. Sometimes, they even exhibit physical signs. Don’t take their fears personally! Instead, build a great rapport and show you are compassionate about their needs. Make an effort to help the patient feeling comfortable and relaxed, rather than feeling like they are about to be the victim of a horror movie! Have a conversation with them before you start the appointment; ask about their kids, hobbies, pets, job, etc. Building this relationship will make them less hesitant about coming in to see you next time! The biggest relief you can offer is the feeling of trust. 2. Educate the importance of oral health to your patients. 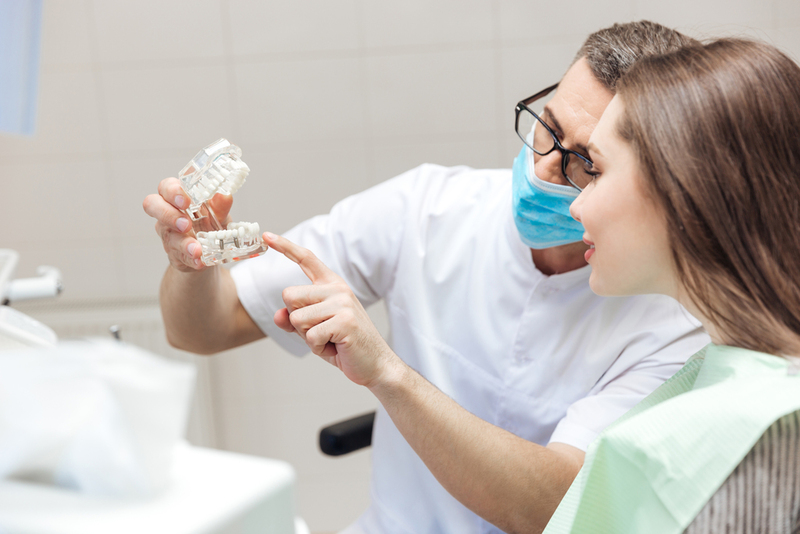 For dental professionals, maintaining your dental health seems like a no brainer. We spent years of our lives in school learning just how important it is! However, it’s not always the highest priority for people. Oral health is something that can effect your entire body and our patients sometime don’t understand how it is all connected. Our responsibility as dental professionals includes educating our patients about their oral health. 3. There are all kinds of ways to motivate a patient to take care of their teeth. I’ve found three key motivators in my career. Vanity, health, or money. Every patient is different, and is motivated by a variety of factors. Finding the patient’s motivators allows me to provide the best care to them, which is a win-win. 4. Patients will always lie about flossing. This is a fact of life. They think we don’t know, however, when we ask a patient if they have been flossing, we already know the answer. Our patients are surprised to know how much we can figure out about them from looking in their mouth! This can also help you save lives when you look! 5. You are giving your patients much more than you think. There’s a huge gift to taking care of your patients and it goes both ways. There is the satisfaction of making someone happy as well, which brings a smile to you and them. There is nothing more rewarding than having a patient walk out of the office with the confidence to take on the world! Whether you are a recent graduate just entering the dental world or a 10-year veteran, you are a part of a fantastic industry, one that is continuing to grow. In an article from Dental Economics, in 2012, the number of dental professionals had increased to almost 1 million, a sixfold increase from previous years. The dental industry is well known for providing a high level of flexibility, resulting in a positive work-life balance. While entering a new field is always entering unknown territory, I would never have chosen a different career path for myself. There is nothing more rewarding than bringing a positive change in someone’s life, this is something both dental hygiene and DentalPost has provided me the chance to do!